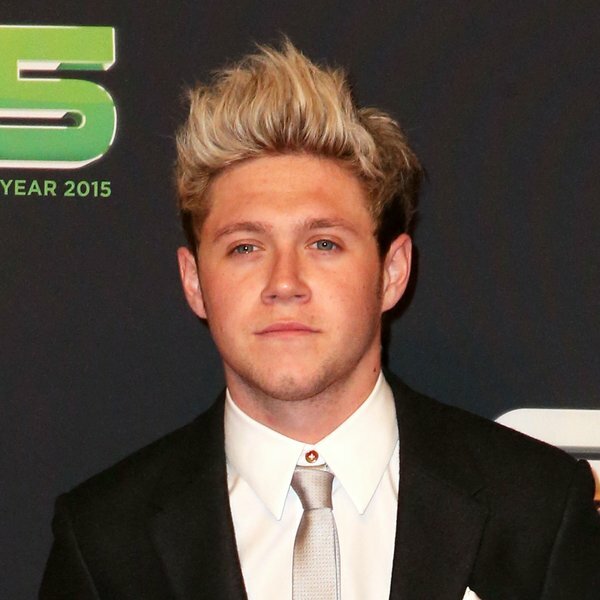 Does this mean that Niall has a solo project in the works, too? Shawn Mendes stopped by Capital for an exclusive Facebook Live stream with our very own Kat Shoob - and let slip about working with One Direction's Niall Horan! When asked which one of the boys Shawn would most like to have join him on stage, the 'Stitches' star revealed that he'd actually been sharing DMs with Niall on Twitter. "I met him in America once and he reached out to me over Twitter," Shawn explained, teasing that he'd actually offered Niall a place to stay Stateside. He went on to reveal the juicy gossip that the pair could be working together in the near future; "'Give me a text if you're ever interested in writing or whatever' - he's a really cool guy". Does this mean that the Canadian superstar will be co-writing tracks for Niall's solo career (assuming the whole golf thing doesn't work out) - or will there be a touch of Irish charm on Shawn's second album? The 'Stitches' singer went on to praise ZAYN's debut solo single 'PILLOWTALK', calling it "great and unique" - which went straight to the top of the Vodafone Big Top 40 last weekend. Watch Shawn Mendes' full Facebook Live stream - including a game of Never Have I Ever - right here! WATCH Shawn Mendes answering your questions and playing 'Never Have I Ever' with Kat Shoob! Shawn recently topped the Vodafone Big Top 40 with the biggest track to-date from his debut album 'Handwritten'.